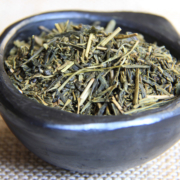 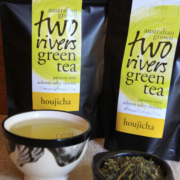 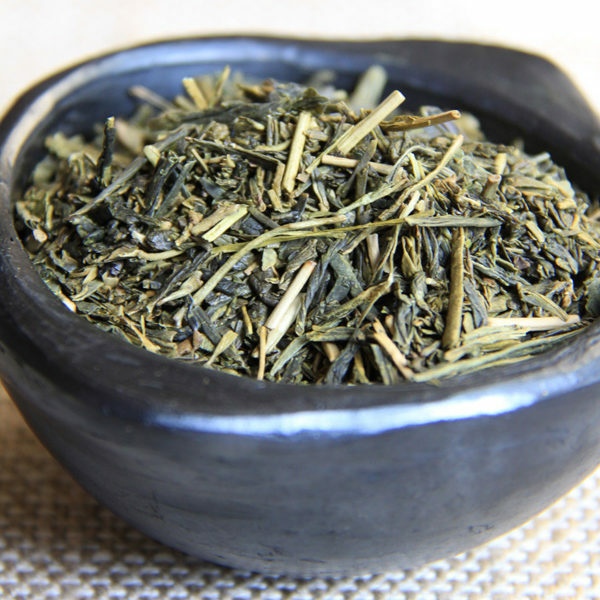 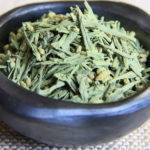 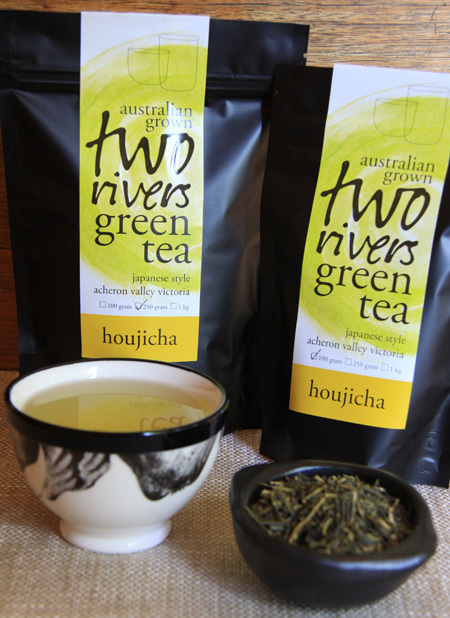 HOUJICHA is produced by mildly roasting quality SENCHA, which results in a tea that has an amber appearance. 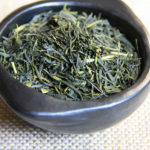 It is highly aromatic and displays a smooth toasted flavour. 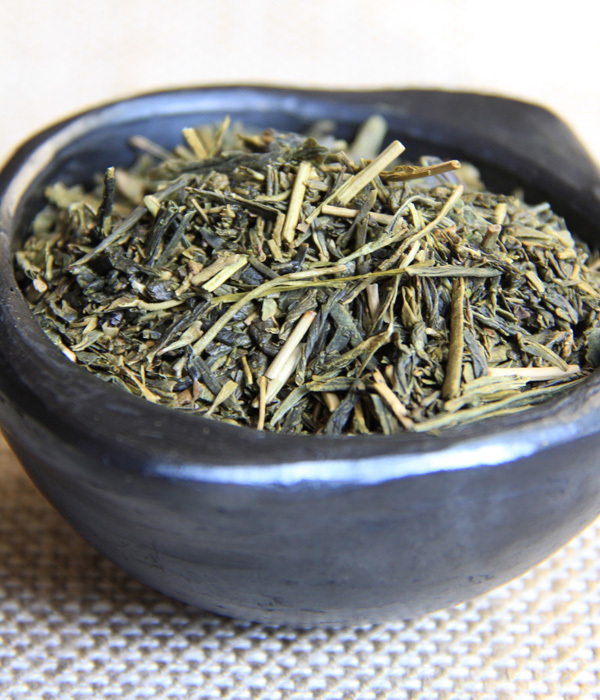 Brew: For the best method see how do you like your tea?